The progression of the NVO's clock. This is the Os style of rosemaling. This is Karen, the NVO's teacher. Karen is one point away from being a Gold Medalist in Rosemaling! The progression of my clock. This is an old Telemark design. And this is my teacher, Mardella, holding her finished clock. and a truly a beautiful project. *This is the 54th Rosemaling Seminar at Camp Norge and our second time attending. It is held twice a year; in April and September. 59 students including 3 men, bless their hearts! Rosemaling started with a man so I love that the tradition lives on. We just can't say enough about this fun-filled weekend...but for me I just can't get over that this weekend is only $85 and that includes the project, the instruction and the FOOD! And $16 a night to stay in the dorms. For posts from the last years seminar click here, here and here. C'est ravissant, j'aime, j'aime, j'aime !!! Peut-être votre mari pourrait trouver quelque chose de beau à faire et qu'il était intéressé? I'm impressed with your painted clock! Well done! And what a fun weekend that must have been. We're sort of packed for our trip tomorrow however we can't leave until the UPS truck comes...hope it's not too late so we (that is hubby) isn't driving too late at night. 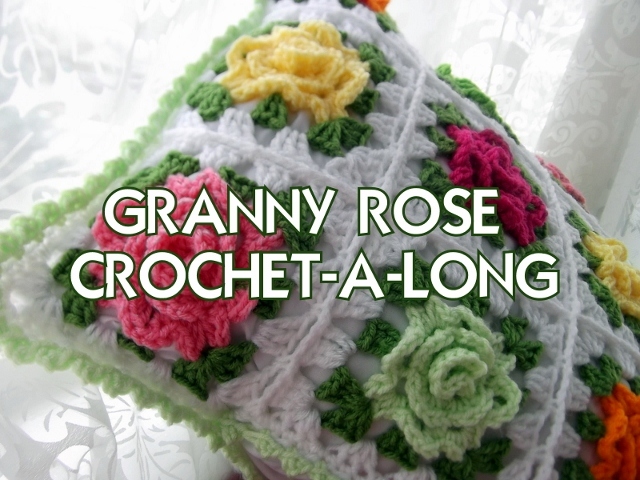 I decided - so far - to use three different green shades of yarn in my Christmas Granny Rose throw. Got to go! 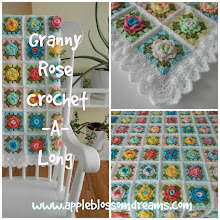 I can't wait to see your Christmas afghan - it will look so good with "Storm Clouds". Wow - so beautiful. I think I could handle the NVO's design but yours would floor me - I can't do asymmetry. Awesome job on both! Oh they are both awesome.....sounds like you had a good time. That's a long time to be travelling! Begin by clicking on the photo. 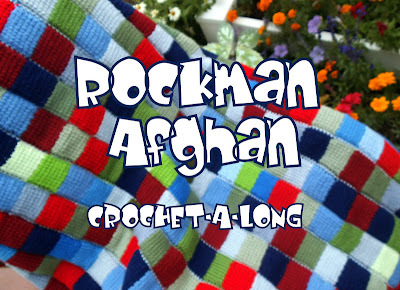 Rockman: A potholder instead of an Afghan?